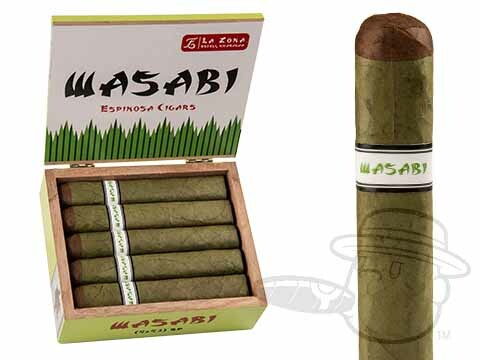 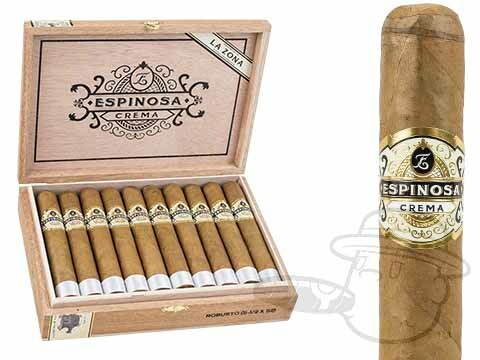 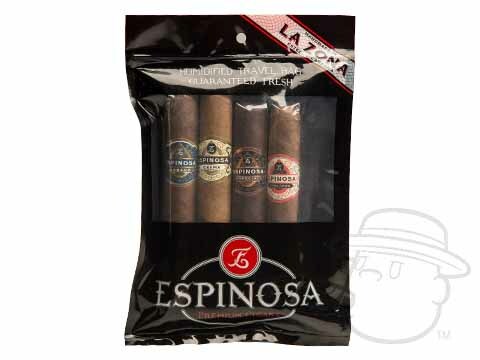 Crafted in the heart of Esteli, Nicaragua @ Erik Espinosa’s prolific La Zona factory, Espinosa cigars present a diverse range of awesomely delicious premium tobacco blends; each handmade to the highest industry standards. 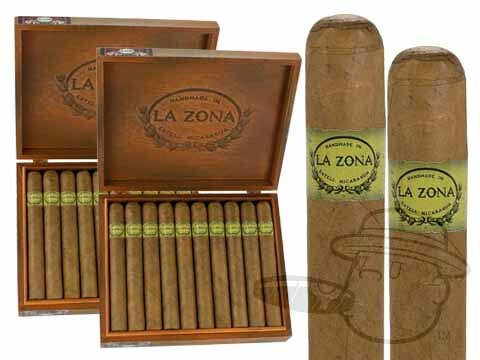 Though La Zona opened its doors in 2012, chances are you’ve enjoyed Erik’s cigars for far longer. 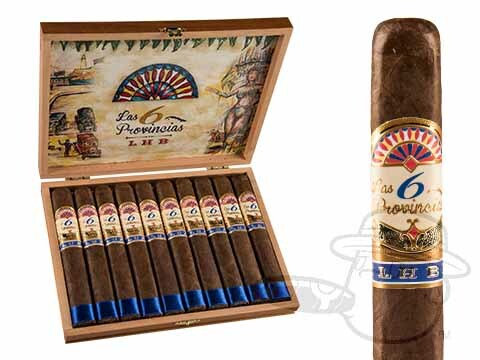 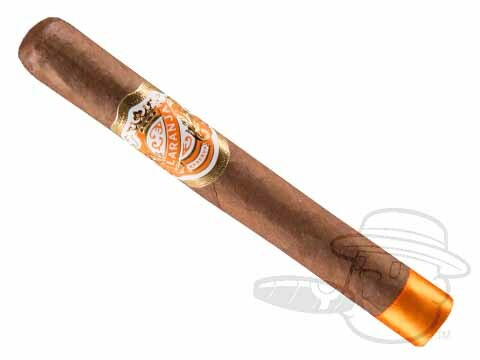 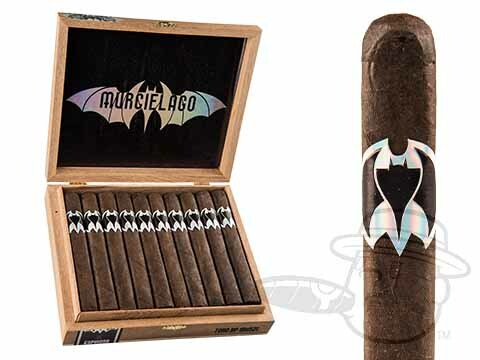 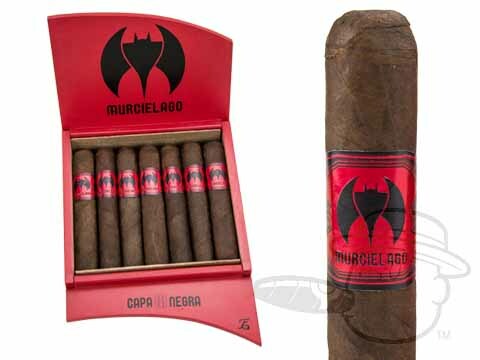 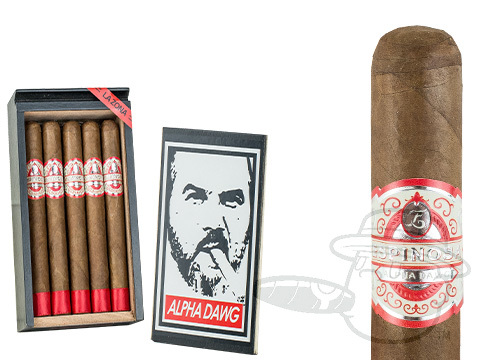 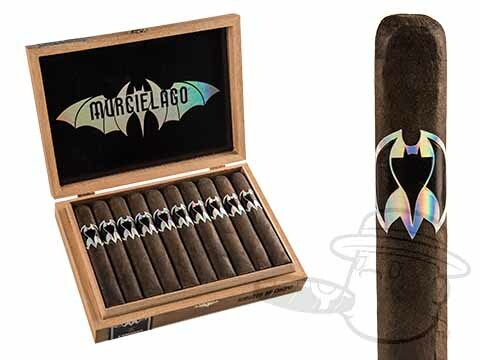 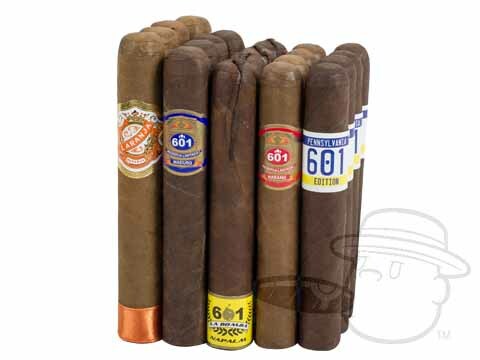 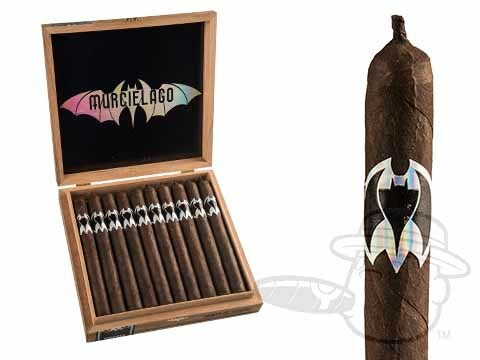 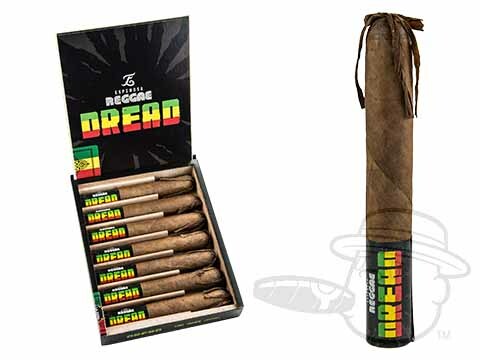 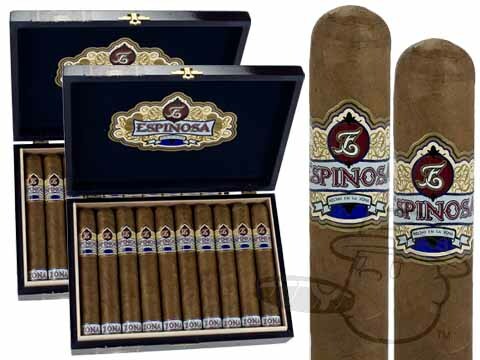 He paid his dues working in nearly every aspect of the business before making a huge splash by teaming up with Don Pepin Garcia to launch the 601 cigar brand in 2006. 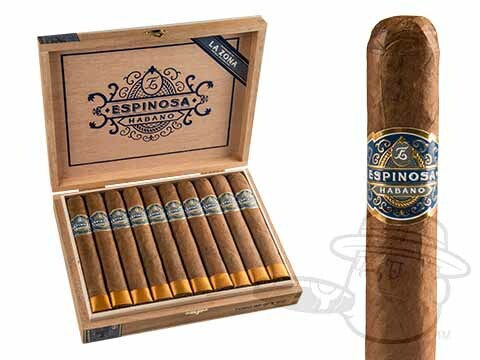 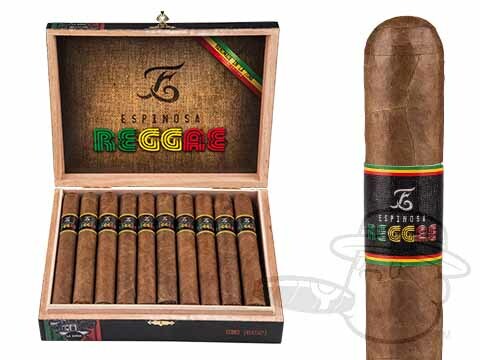 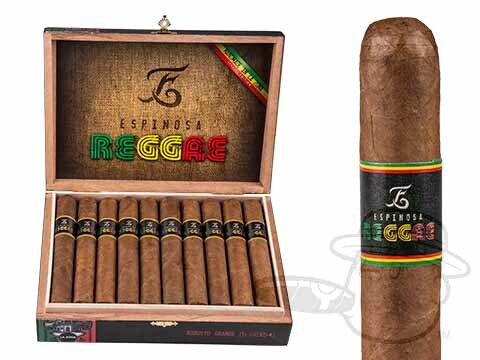 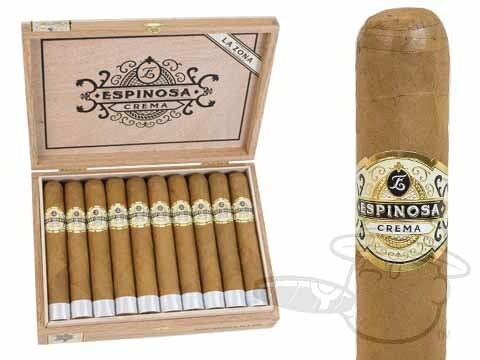 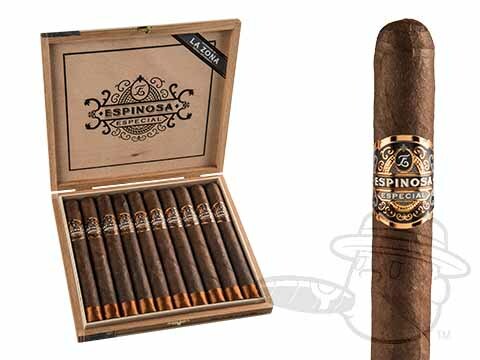 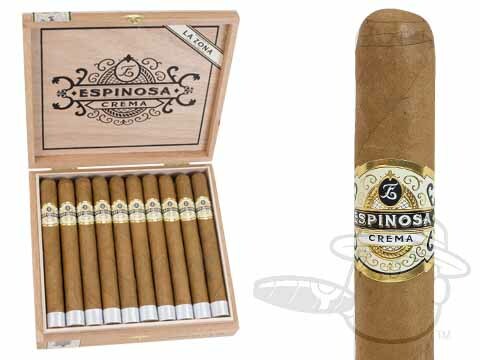 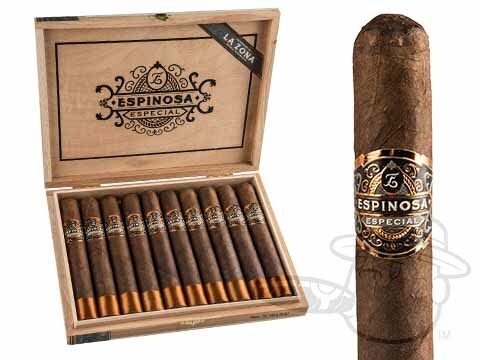 Fast-forward to today and Espinosa cigars is practically its own empire, with La Zona pumping out scores of unique premium cigars with rich character and amazing consistency. 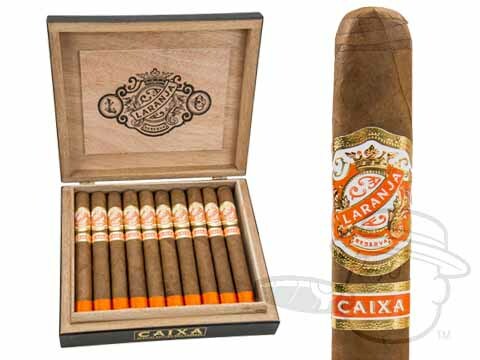 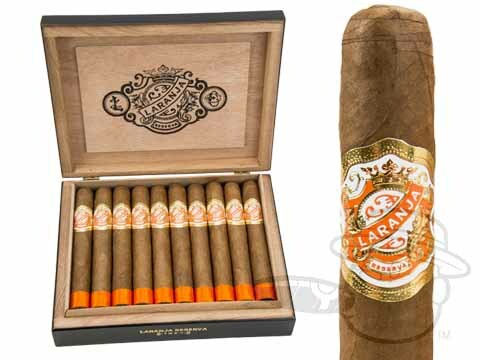 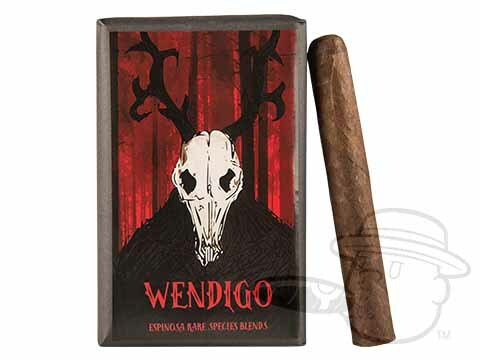 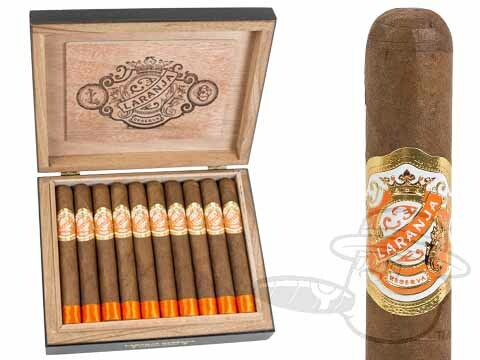 The brand achieved a whole new level of recognition when the Laranja Reserva Toro was awarded a 94 rating by Cigar Aficionado, but Erik says he’s just getting started. 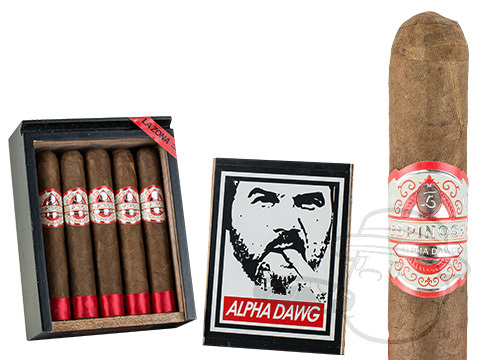 Based on his track record, we’re inclined to believe him.